Since 2004, he has been a member of the team of authors of the production company DOKUMENT, working on its projects as producer. Produced 3 short films on her own scenario SYNDROME and SUGAR-FREE and the Bosnian part of the long feature omnibus SOME OTHER STORIES / STARTING OVER AGAIN. Film SUGAR-FREE was shown in the Regional Program of the Sarajevo Film Festival in 2002. Films were also shown on the Television of BiH, as well as in the movie theatres. 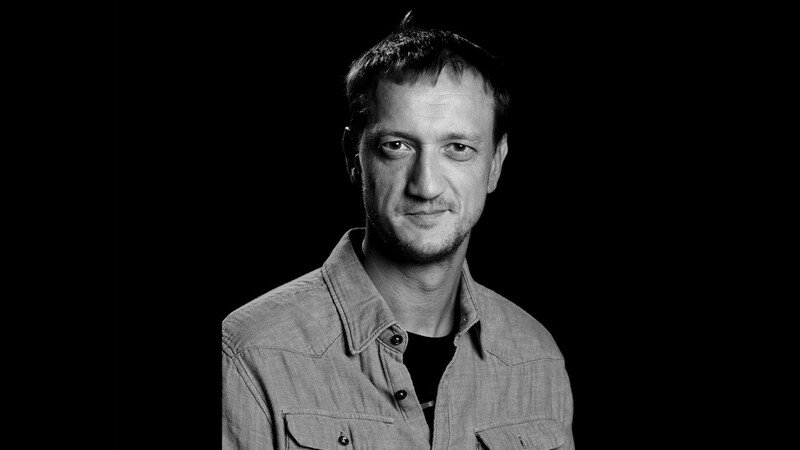 He was the producer of outstanding documentary film EXIBITHION who was show in the Short corner of Can festival 2009. and on Croatian national television and Federal television of BIH. As producer he participated in production of long feature omnibus SOME OTHER STORIES, which was produced as co-production between five ex-Yugoslav countries, Irish film board and Euroimages. The movie is finished and had a world premiere in 56. Taormina film festival 2010. The Film has been invited in more than 35 world festivals. Short film STARTING OVER was selected in The Short Film Competition programme of 16. Sarajevo film festival 2010. The selection committee of the CineLink 2010. has decided to support DOKUMENT Project OUR EVERYDAY LIFE/FAMILY DAYS (for a feature-length film) towards the script and project development. Project OUR EVERIDAY LIFE/FAMILY DAYS is awarded with Cinelink award – International Relations Arte Price on 16. Sarajevo film festival. Documentary he produced A DAY ON THE DRINA was selected in Competition documentary programme of 17. Sarajevo film festival 2011. and won BIG STAMP at ZAGREBDOX 2012, also was selected in Competition documentary programme of Krakow Film Festival. He produced his first long feature film OUR EVERYDAY LIFE in august 2014, movie which won the award for post production in Work in Progress program SFF 2014th. At the SARAJEVO FILM FESTIVAL was the premiere of the film OUR EVERYDAY LIFE in 2015. The same year he began to prepare a new project THE SON which was awarded with the development Fund during the CineLink market SFF. For the same project he was awarded with EAVE scholarship.